With over 15 years of farming experience, Mr. Baciu found that, "[a]fter buying the equipment, in a limited timeframe we have noticed a higher quality of work, the quantity of gas spent per hectare has decreased almost twice and the employees using those equipments have a higher working spirit. [This support] allows us to look with certainty, and make our future plans, we have switched to a more advanced stage of working the land and we hope that the crops will be better." Moldova is a landlocked country in Eastern Europe, northeast of Romania, best known for its number one export: wine. 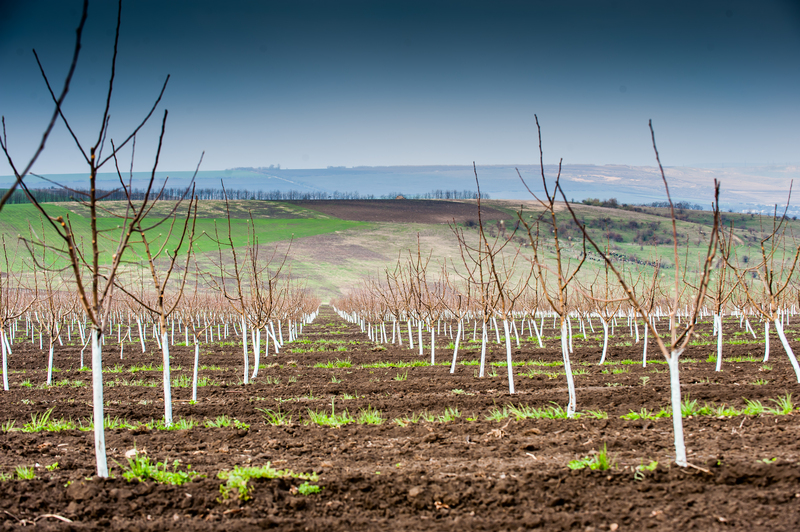 Cereals, as well as fruits and vegetables - especially apples - are also among the top five of Moldovan agriculture exports. The agriculture and food processing sector together make up about 40 percent of the country's gross domestic product. 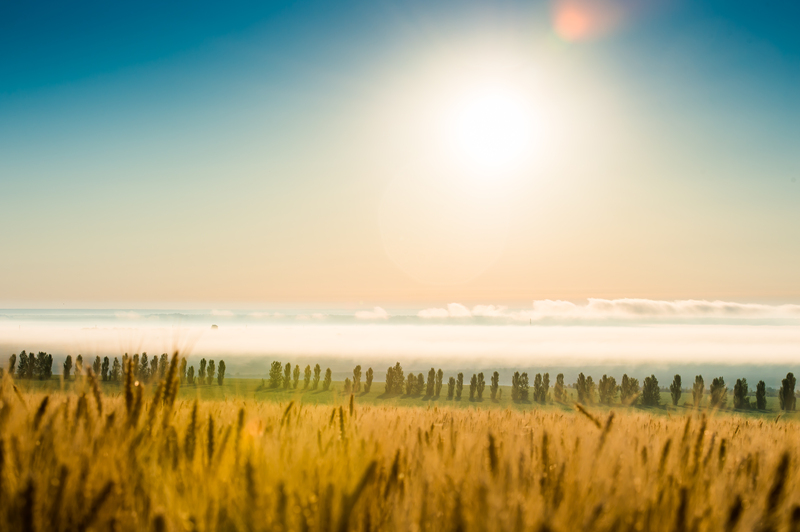 In Moldova, households reliant on farming, like Mr. Baciu's, have been the first to feel the impacts of climate change. 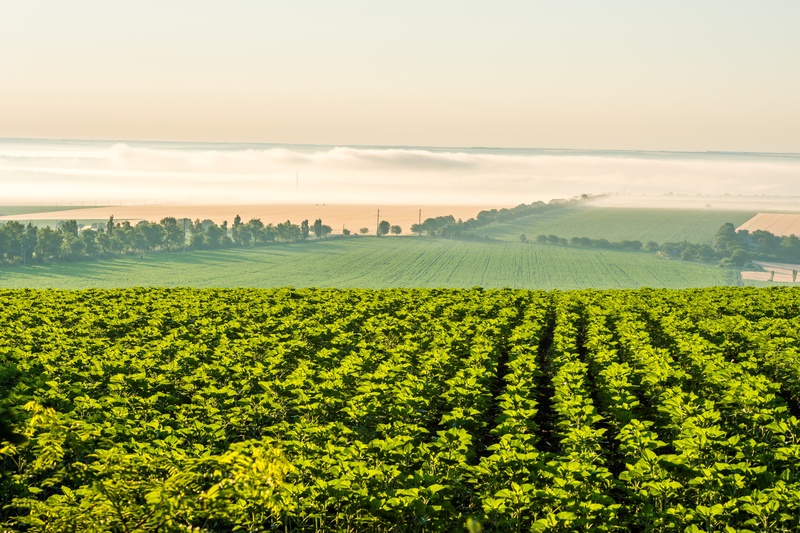 With three-fourths of Moldova's land used for food production, Moldova's economy relies heavily on agriculture, which is being jeopardised by extended droughts and desertification processes, temperature increases, decreased water reserves, and soil erosion, all of which conspire to decrease food security and household income. The project "Supporting Moldova's National Climate Change Adaptation Planning Process", is responding to this imperative and is working to ensure that Moldova has a system in place for medium- to long term adaptation planning and budgeting, with the aim to reduce the vulnerability in key sectors, like agriculture, energy and water sectors, to the impacts of climate change. 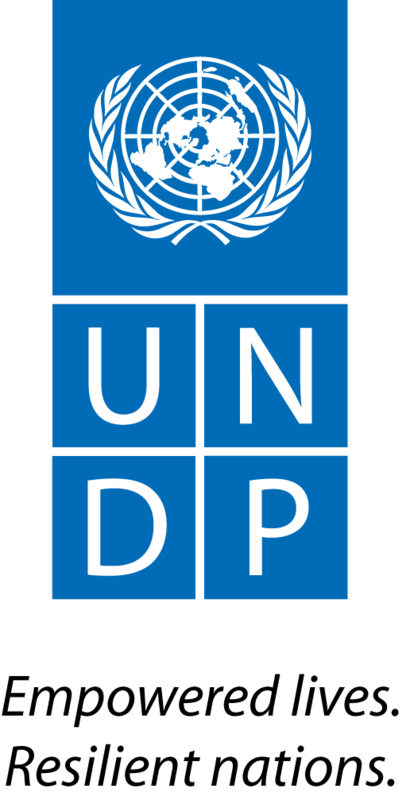 With funding provided by the Austrian Development Agency (ADA) and supported by UNDP Moldova, the project is being implemented by the Ministry of Environment's Climate Change Office. Working in three key sectors: agriculture, energy, and water resources, pilot projects are being implemented in six districts vulnerable to climate, in order to promote adaptation measures and catalyse their replication in other regions of the country. Through the project's dedicated grant scheme to showcase innovative adaptation measures at local level, 7 grants have been given - 3 related to agriculture. The beneficiaries of these grants have been working to improve agricultural conservation practices, while helping to restore soil fertility. By promoting new agricultural technologies, like automated GPS navigation to increase the efficiency of pesticide and mineral fertiliser application, or by using improved soil conservation methods and precision machinery, the overall objective is to develop climate-resilience for farmers. Mr. Grigore Batîru, national consultant for the agricultural sector underlined: "Farmers are encouraged to apply the principles of conservation agriculture based on minimal soil disturbance; to not harvest plant debris that eventually turns into organic material and has the ability to maintain and conserve water in the soil and another principle: a general rule of agriculture is crop rotation. It is one of the priority adaptation solutions. " Changing cultivation technology has required building technical skills and raising conservation awareness. In order to implement the right technologies, Austrian Development Agency and UNDP experts have trained farmers on adaptation practices, providing long term advice and guidance during the implementation of the pilot projects. Following the successful implementation of pilot projects, local producers are motivated to make plans for the future, applying technologies that contribute to adaptation, simultaneously enhancing food security and improving the welfare of rural populations.